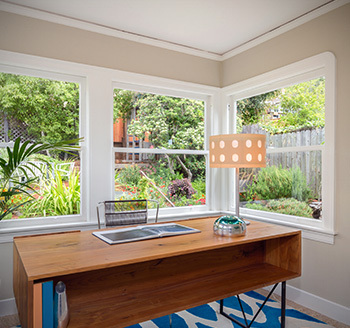 As the top window replacement company serving Northern California, our team specializes in vinyl windows and doors designed to fit any budget. 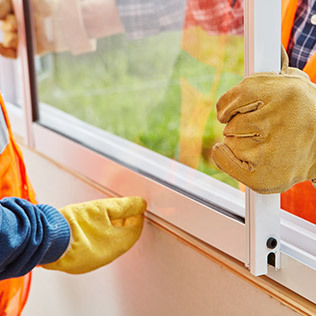 Our team of craftsmen have years of experience using retrofit and new construction for replacement windows in apartment complexes and multifamily units. We also guarantee the best customer service you’ll find in this industry. 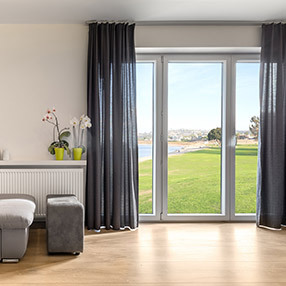 As a California-based company serving Northern and Southern California, our vinyl windows and doors are designed perfectly for any building with multifamily units. 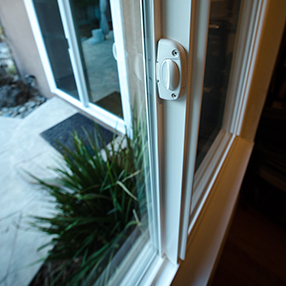 Our three-step window replacement process is easy. 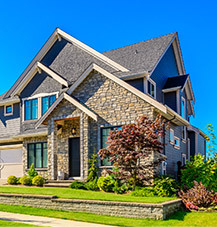 Schedule a free consultation with us and we’ll conduct an inspection and estimate, and we’ll start installing using retrofit and new construction. 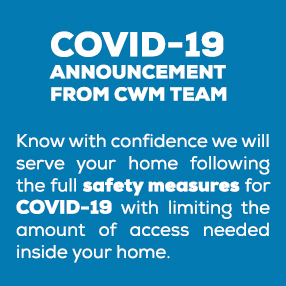 Get started by calling CWM today! 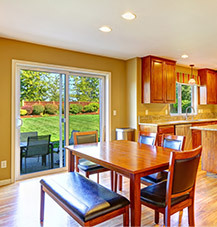 Visit our website and give us a call, and a team member will bring our showroom to you! 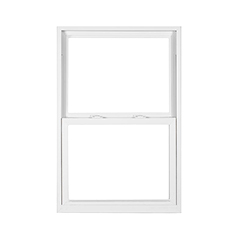 We’ll answer any questions you might have about the top brands for vinyl windows that will work best for your apartment complex or multifamily units. 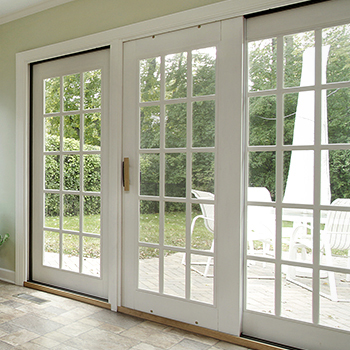 Our selection of new vinyl doors can give your building a fresh look and style. 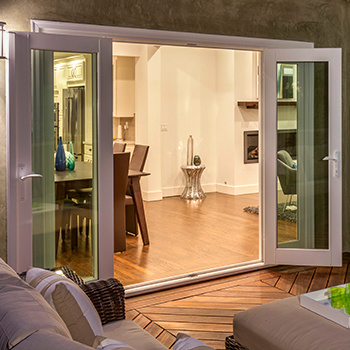 Our experts will help you choose from one of our top brands during your consultation to outfit your apartment complex or multifamily units with new vinyl doors. 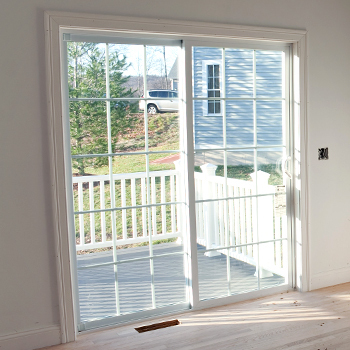 Call us or go online and schedule a free in-home estimate at your apartment complex or multifamily units to learn more about we can craft your replacement windows and doors. 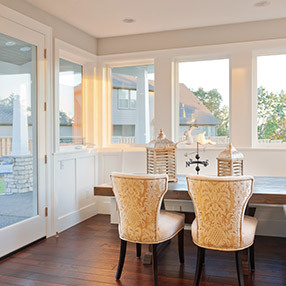 Sacramento At California Window Masters we provide all services related to window and door installations. 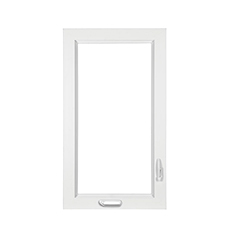 We begin by offering a free consultation which includes measurements and a reliable quote. 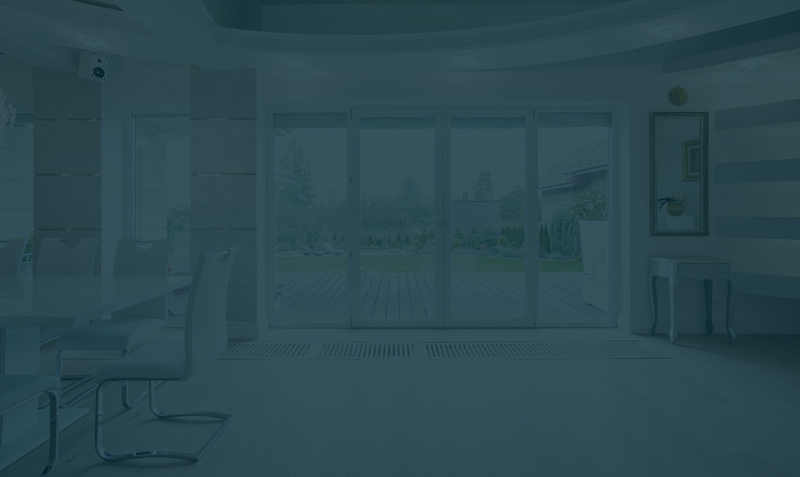 Our team will handle all of the dismantling of current windows, installation, and touch up details needed to make your project seamless and beautiful. 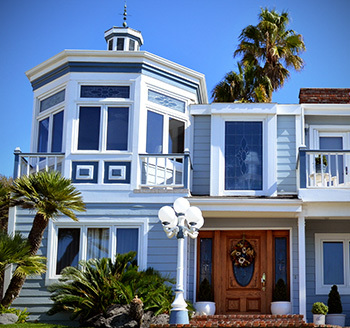 San Leandro At California Window Masters we provide all services related to window and door installations. 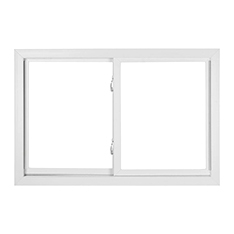 We begin by offering a free consultation which includes measurements and a reliable quote. 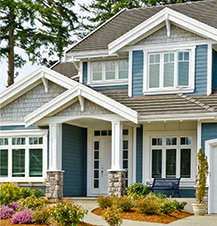 Our team will handle all of the dismantling of current windows, installation, and touch up details needed to make your project seamless and beautiful. 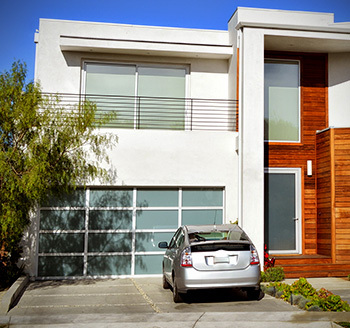 Concord At California Window Masters we provide all services related to window and door installations. 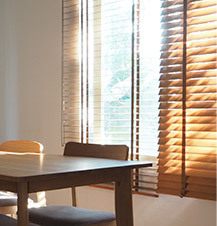 We begin by offering a free consultation which includes measurements and a reliable quote. 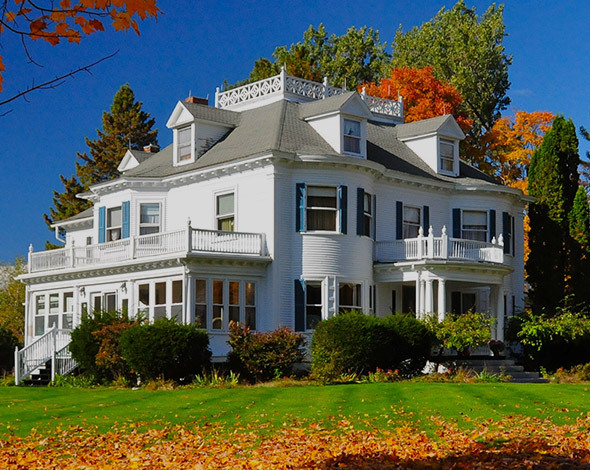 Our team will handle all of the dismantling of current windows, installation, and touch up details needed to make your project seamless and beautiful.